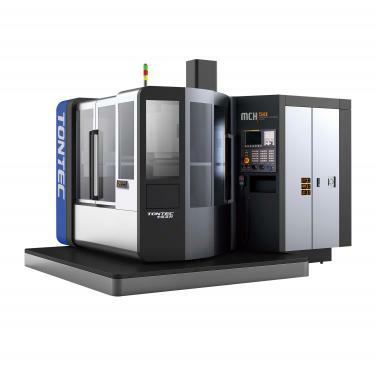 Horizontal machining center is AVIC-HT-Nantong Hang Zhi's high-end CNC machine tools with independent research and development, Replacing imports for the market and product positioning. It may perform finishing of box,housing,Disc-like and heterogeous parts.Parts can be completed by a single clamping the four surface milling,boring,drilling,reaming,expansion,hinge,tapping and other multi-processing.It fully guarantees the processing accuracy and efficiency. Widely used in military, aerospace, automotive, mold, machinery manufacturing and other industries.